In my upper secondary years, I was often asked where I would be pursuing studies in one or two years time. Back then, I would literally answer, “Aiya, don’t know la..” I just knew one thing, I loved and will always be a big fan of the study of Economics. I studied in a typical all-girls public high school in Kuching, Sarawak. I happened to be placed in the science stream, meaning I was required to take classes in Physics, Biology, Chemistry, Additional Mathematics etc. Economics was not offered to science stream students in my school. But that did not keep me from reading the ‘The Economics Book’ (yes, this is the title of the book) and ‘Freakonomics’, the first two books I read which sparked my desire to pursue Economics despite being told that I would make a good doctor. My passion and interest in Economics are the main reasons why I chose to study in the US, eventually. As crazy and unsophisticated as this may sound, I wanted to study in the US because many of the famous economists who wrote the books and articles I read (and whom I admired) were professors in US universities. Nevertheless, I also believed that the flexibility of the US higher education system would benefit my study in Economics. To me, Economics is a broad subject which requires, not only mathematical knowledge but also an understanding in various fields ranging from business to science and technology as well as the humanities like psychology and history. As I worked on my application to UMich, I made sure to emphasize on my excitement to take classes in different departments and how that would bolster my educational journey in UMich. Having been through a tumultuous sophomore year in UMich, I must say that every amazing experience and aspect of the US education system which I have ever heard of were entirely true. These aspects include a flexible curriculum (as I mentioned before), holistic college experience, a vast array of social and career opportunities etc. But to me, the US education system or at least, my first-year experience in UMich was not only defined by those aspects above. I tend to think of myself as a relatively quiet person since I almost never dare to raise my hand to contribute to a classroom discussion. But here in UMich, my professors told me that they want to know what I think. And that, if you speak your mind out, there is no boring comment or opinion unless you intend for it to be. However, what really surprised me was how my professors often took everybody’s ideas, mashed them up a little, and came up with even more interesting points to add to our topic for the day. This routine in UMich gave me a newfound confidence as I became more engaged with my peers and professors in class to enrich my learning experience. More importantly, I was able to emulate this confidence in many activities I participated in on campus. I realized that this is how we learn in and outside the classroom as we constantly question and think about the facts in front of us. 2) It is not enough to dream. We need to live the dream. I really do think that the US education system centers around the theme of experiential learning. We are always encouraged to put our ideas and plans into action whether it is through volunteer work, internships or by joining a club that fulfills your passion. UMich has provided me with the facilities, tools, and services to seek out these opportunities on and off campus. Seeing all the creative and impactful startups and initiatives on campus, as well as the stellar performance of UMich alumni in their respective fields, have inspired me to act on my dream of using economics to serve the community that I am part of. 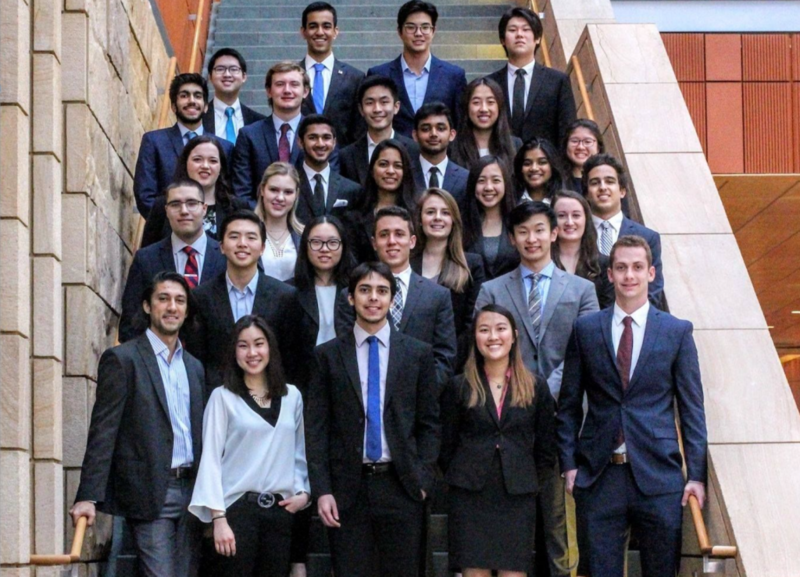 I start off small by participating in a consulting club that provides pro bono management consulting services to on-campus administration and departments. I see this as a chance to improve my school for the benefit of the UMich community. I am also passionate about the Malaysian community at UMich. 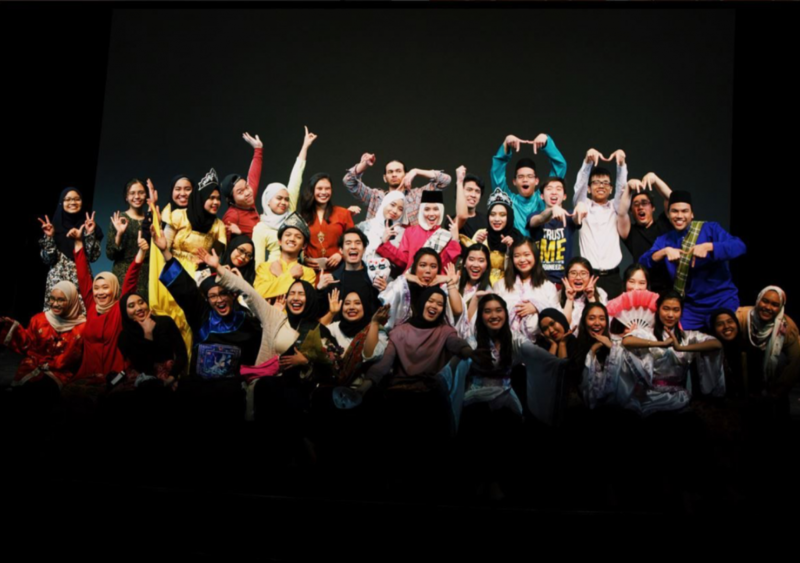 For this reason, I decided to join the Michigan Malaysians’ Student Association in their efforts to put together a cultural performance every year. Speaking of dreams and passion, I have always wanted to help other students like yourself to pursue your studies in the US. I hope everything I have shared so far will encourage you to delve further into the prospects of studying in the US. I look forward to meeting you at USAPPS 2018 this year! I am more than happy to address any questions you might have about the application process or my experience in the US.